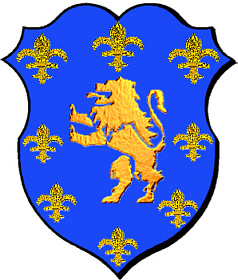 Coat of Arms: A blue shield with a gold lion rampant surrounded by fleur de lys. Spelling variations include: Beaumont, Beaumond, Beamond, Beamont, Beamonte, Beamonde, Bellmont, Belmont, Beomont, Beumond, Bewmont, Bewmonte, Bellemont, Beumont, Beaumount, Bewmount, Bowmont, Bowmaunt and many more. First found in Dorset and Gloucestershire, where they had been granted lands by King William after the Norman Conquest in 1066. 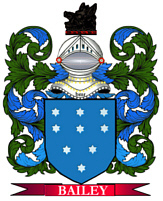 Some of the first settlers of this name or some of its variants were: John Beamond who settled in Virginia in 1635; Andrew Beaumont settled in New England in 1805; Richard Beamond settled in New Jersey in 1664. English: occupational name for a beekeeper, from Middle English be ‘bee’ + man ‘man’. Americanized spelling of German Biemann, which is probably a reduced form of Bineman or Bileman, habitational names from Bien near Lingen and Biela or Bielau.